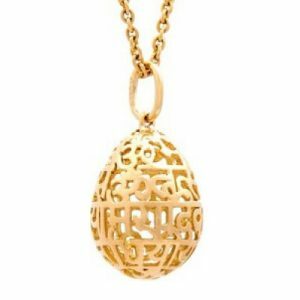 The Gayatri Mantra is a medium to worship and connect with God. 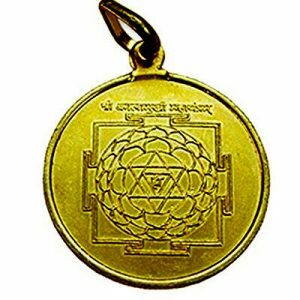 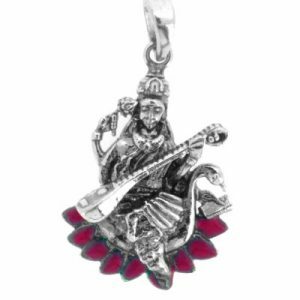 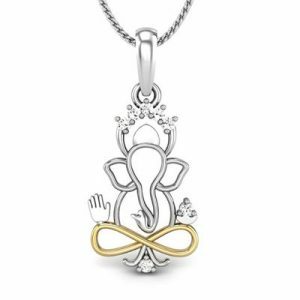 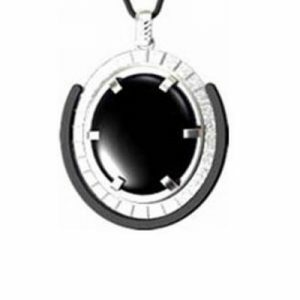 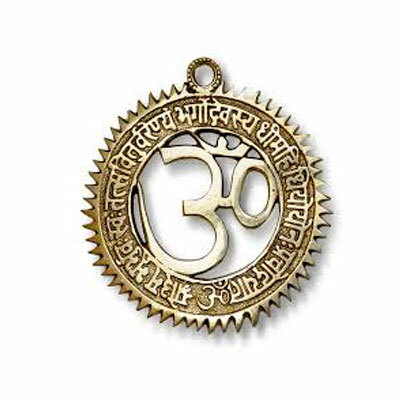 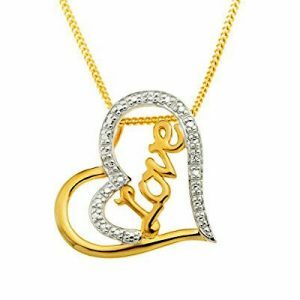 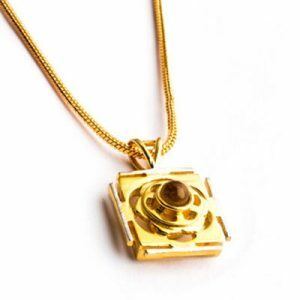 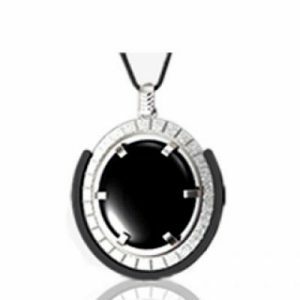 This pendant removes all the sorrows and sufferings from the wearer’s life. 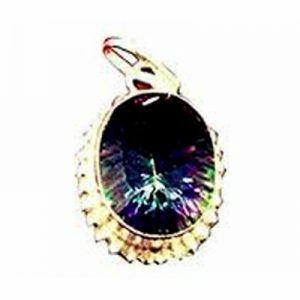 It is beneficial for all those children who are really small and can’t talk.